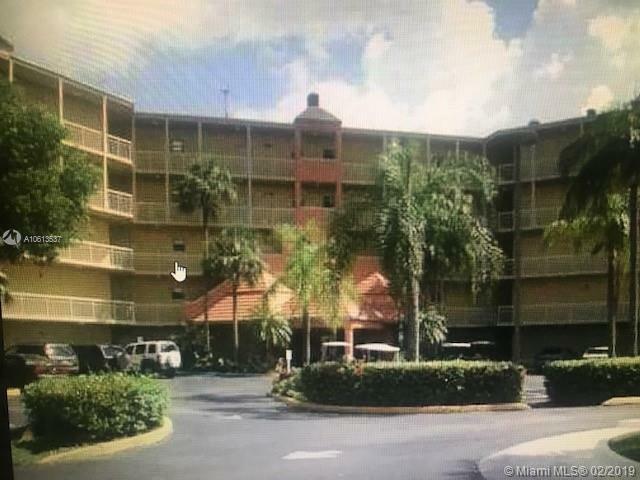 SHORT SALE in Las Vistas at Doral.This the unit has wood floors, Granite kitchen countertop, renovated bathroom and an open balcony. Beautiful view from the fifth floor! 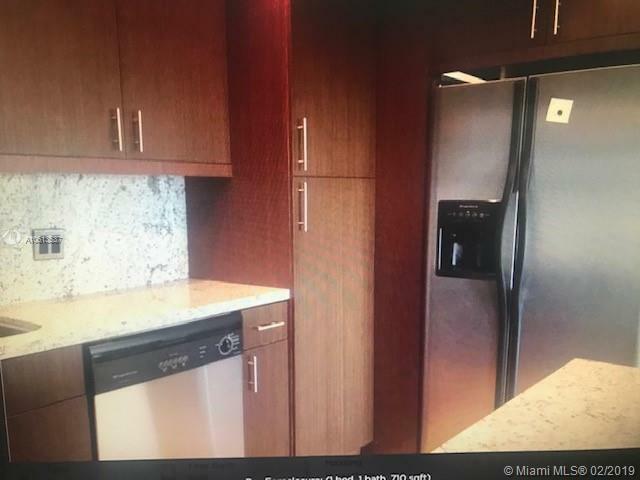 (APPLIANCES EXCLUDED) CENTRAL AIR IS INCLUDED Las Vistas at the Doral has many amenities including Racquet ball, Recreation Room, Fitness Center, Tennis courts, Club house and several Community pools. 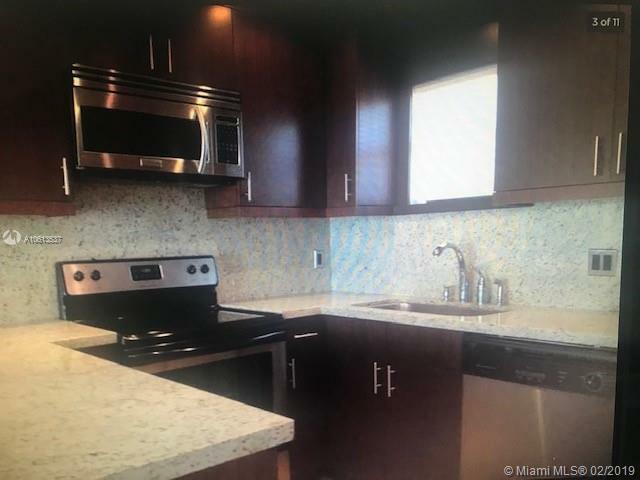 This Community is in close proximity to Downtown Doral and City Place.This a short sale and Lender approval is required. 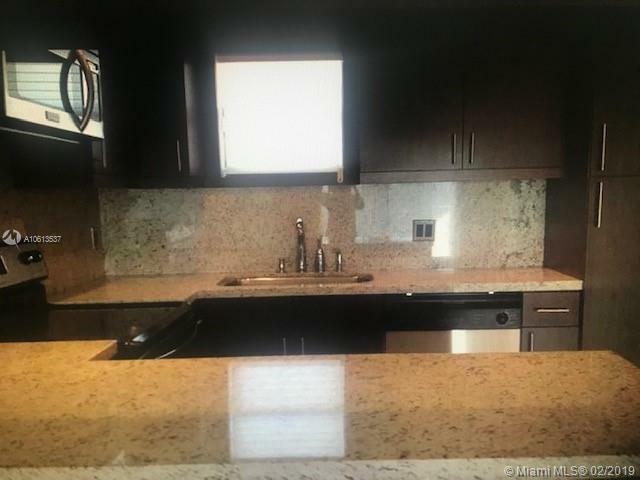 Lender may reduce realtors commission as per their discretion.Don't miss the opportunity to own this beautiful unit! !